Caracalla is a bed with a unique leather quilted headboard design. Caracalla was designed in 2009 for Zanotta by Emaf Progetti. Available to fit 140x200cm, 160x200cm, 180x200cm or 200x200cm mattress sizes. Legs in nickel-plated steel covered with leather. Steel frame with bent beech strips, with natural varnish finish. Quilted headboard and base upholstered with polyurethane/heat-bound polyester fibre. Fixed external quilted cover in white Pelle Nappa leather (0300). Mollaplus pocket sprung mattress. Internal structure with individual pocket springs in phosphate coated, tempered steel wire with a perimetric reinforcing structure in polyurethane. Made with a layer of felt and a layer of polyurethane, plus a layer of white felted wool on the winter side and white cotton on the summer side. 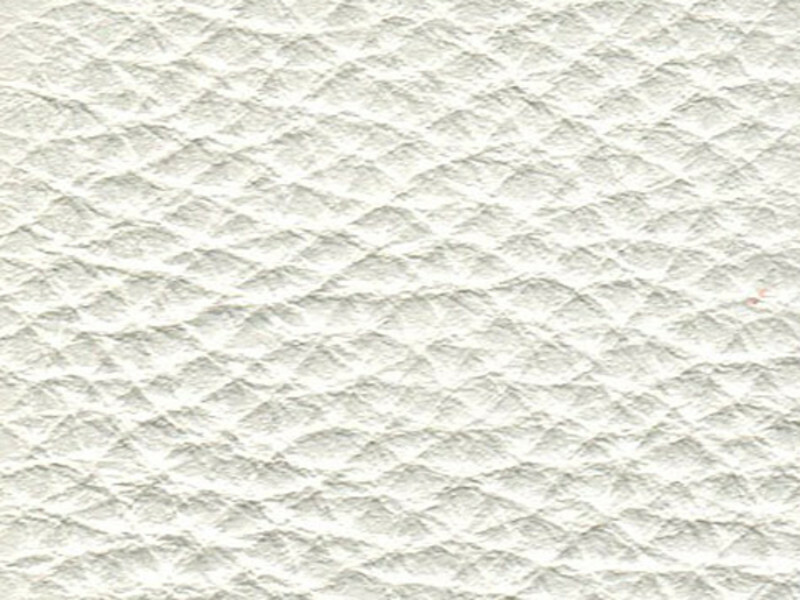 100% pure cotton cover, ecru.